Cafe Frederick Harlem | HarlemGal Inc.
There’s one coffee shop in Harlem that wants to cater to the growing population of kids and families in Central Harlem. Cafe Frederick Harlem Parlor on Frederick Douglass Blvd and 114th is now offering a kids program every Tuesday at 4 pm. 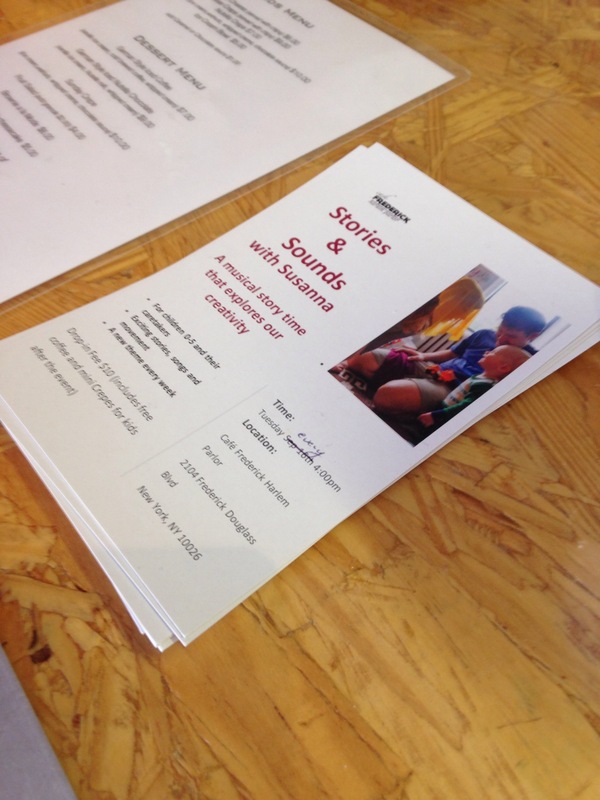 Stories, songs and movement will be offered to children 0 to 5 with a new theme every week. Unlimited coffee and crepes will be served for $10. Check out their Facebook page to learn more. 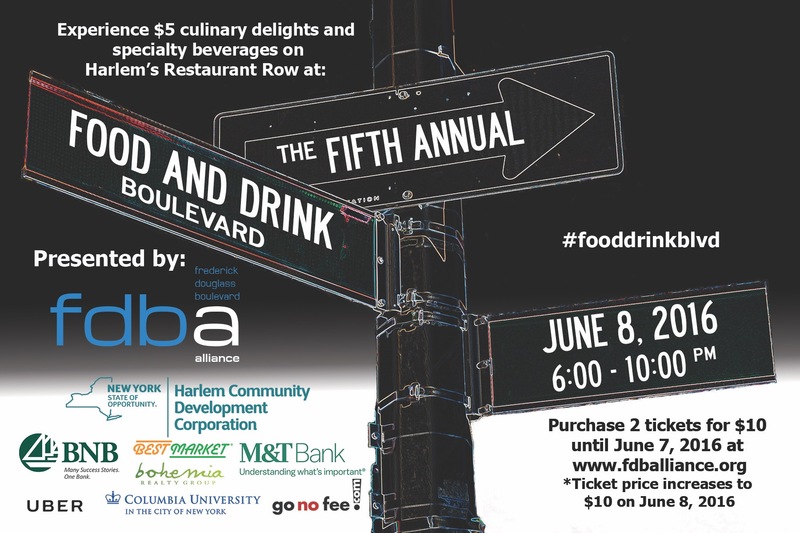 New restaurants have been the trend on Frederick Douglass Blvd in Harlem for the last five to six years. 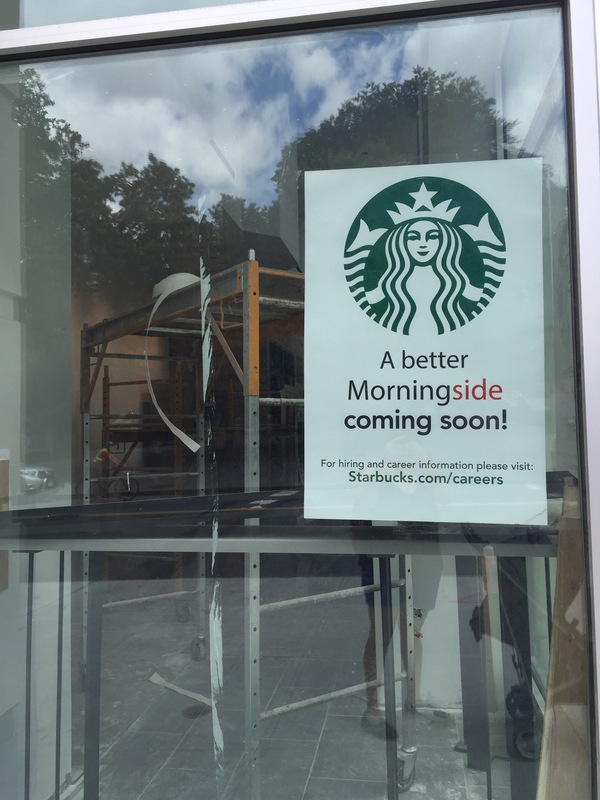 Now it appears coffee shops are the next big thing. 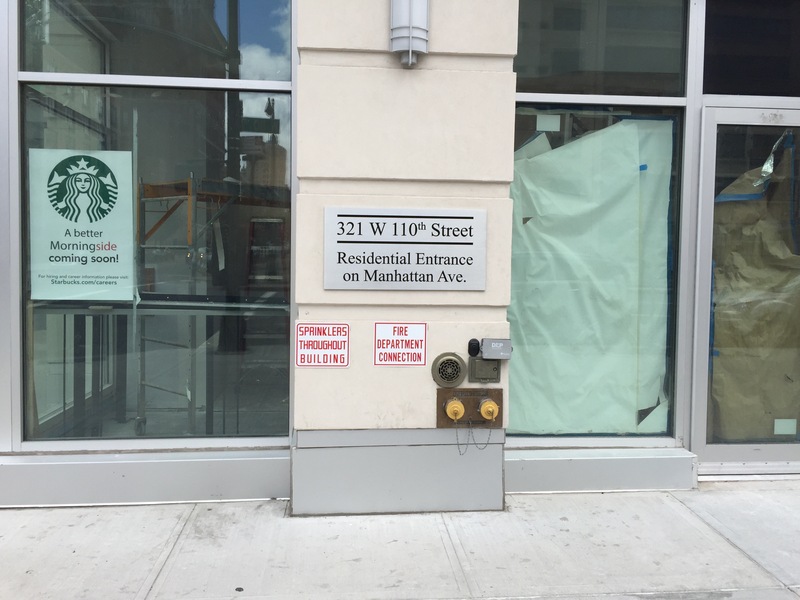 Another coffee/cafe shop is opening up on FDB between 114th and 115th Street on the east side of the block, according to a worker on site. Several workers are hammering away prepping the place for a cafe. 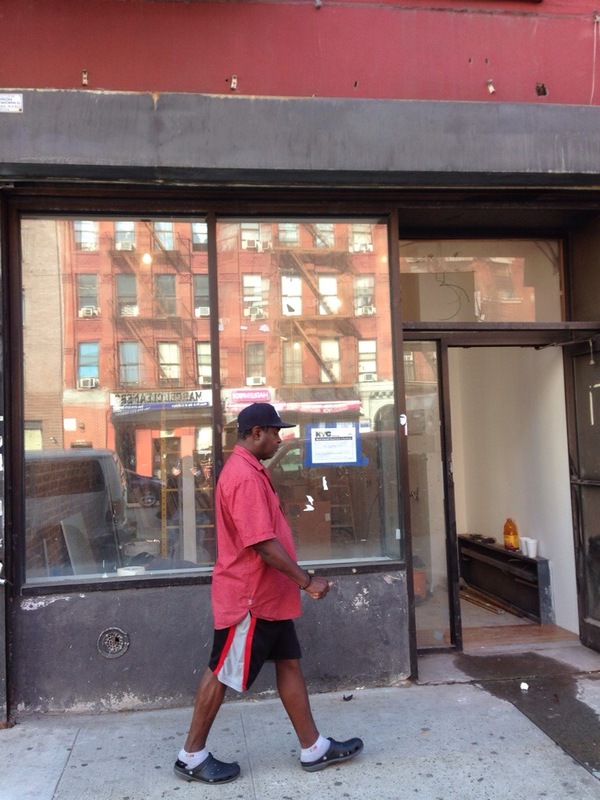 This will be the fourth coffee shop to open on Harlem’s restaurant row. Already in place are Silvana, Double Dutch, and Cafe Frederick. Oh…and there’s that big company on the same boulevard too. Stay tuned! 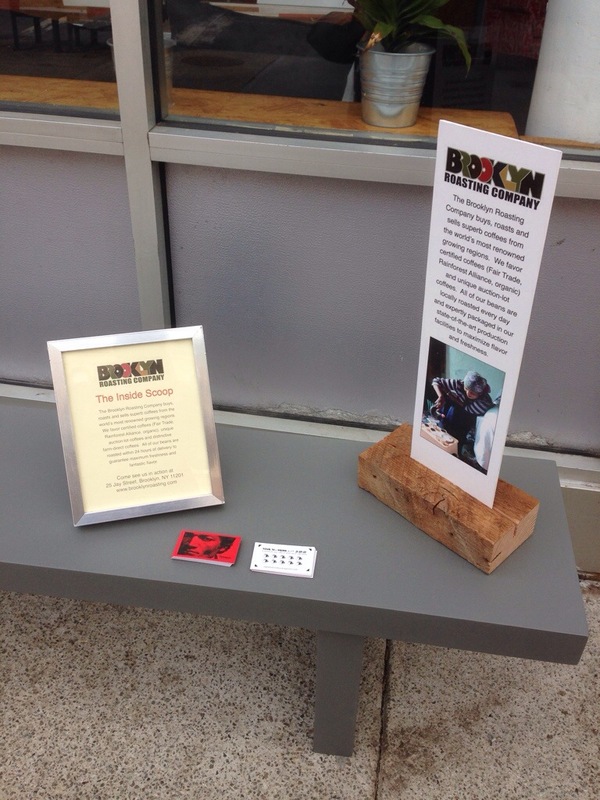 Walked by the new Cafe Frederick on FDB and 114th this morning and what was outside? Free coffee! 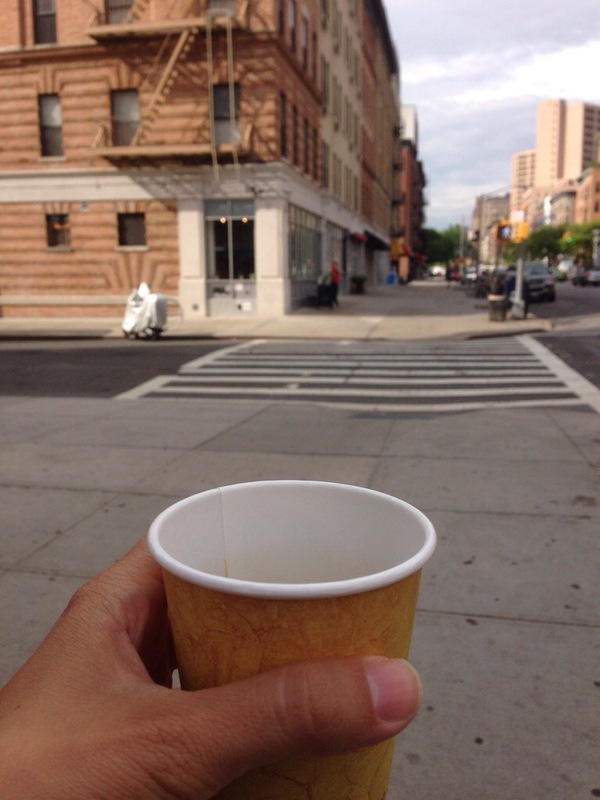 The Harlem parlor was giving out free cups of coffee for passerby’s to try. 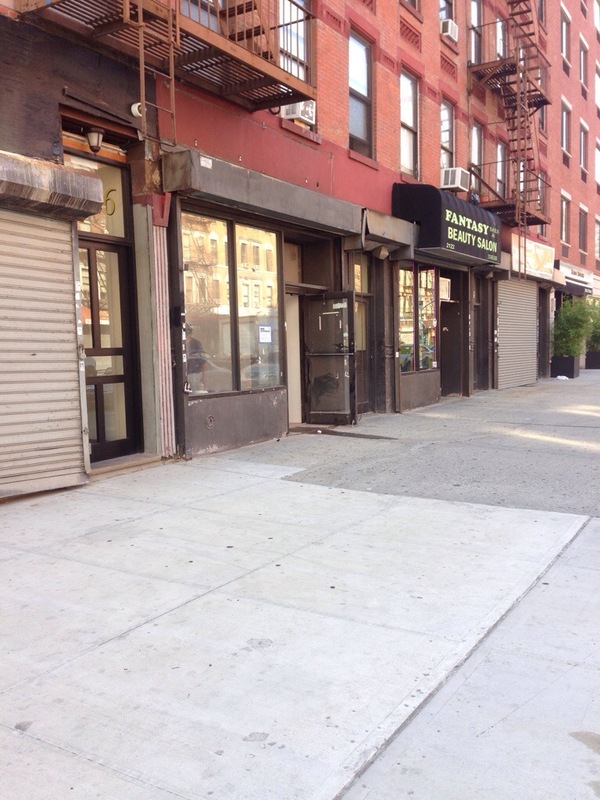 Cafe Frederick will be offering java made in Brooklyn. Stop by and try some. I certainly did!